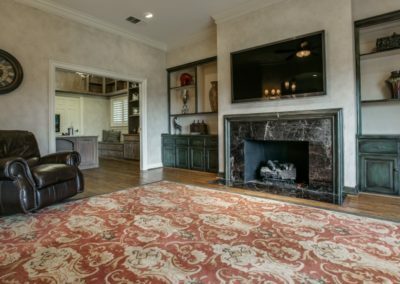 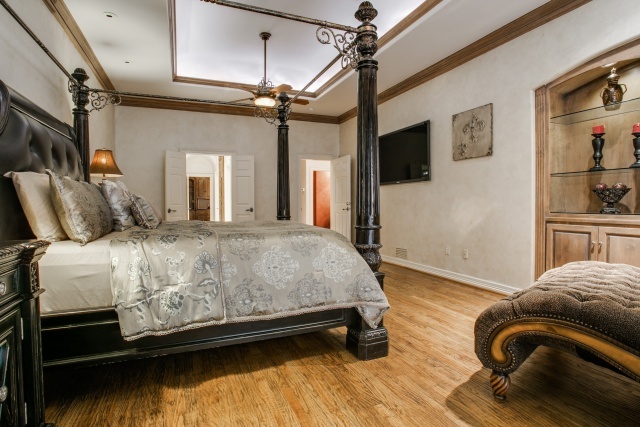 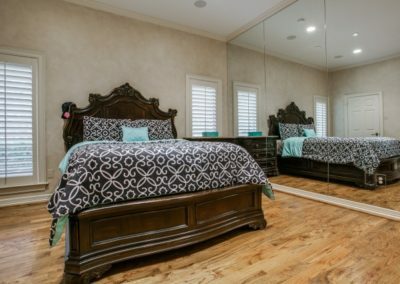 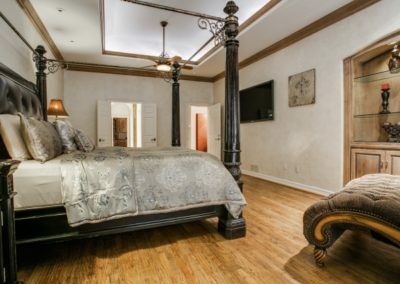 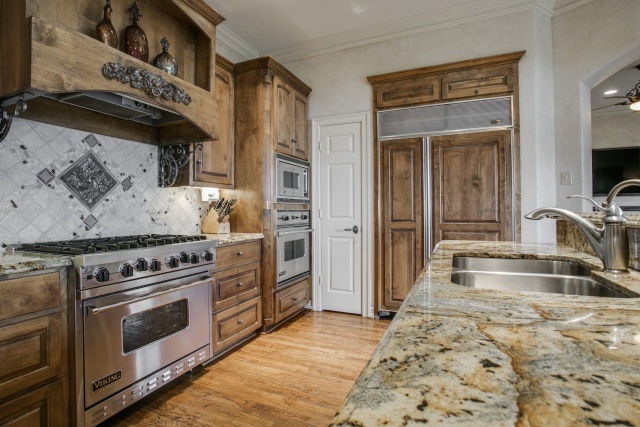 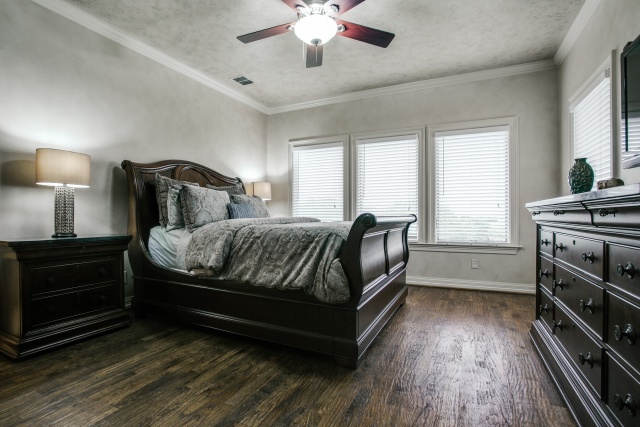 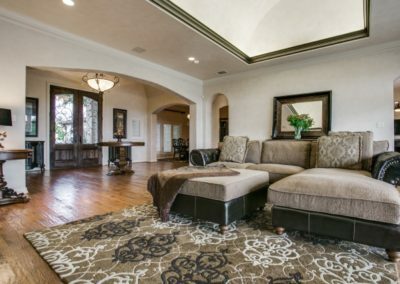 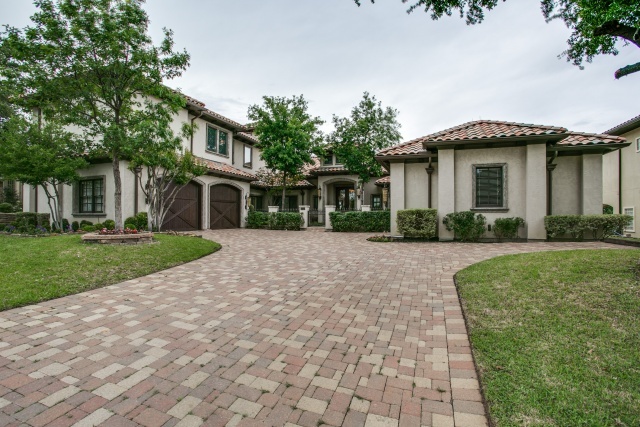 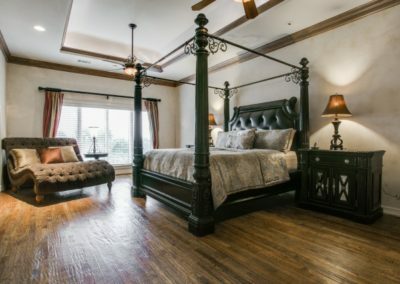 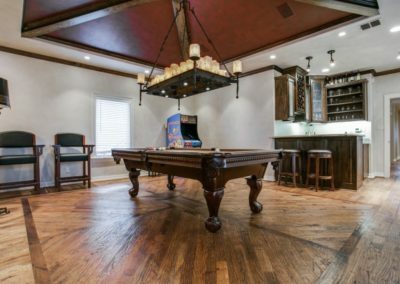 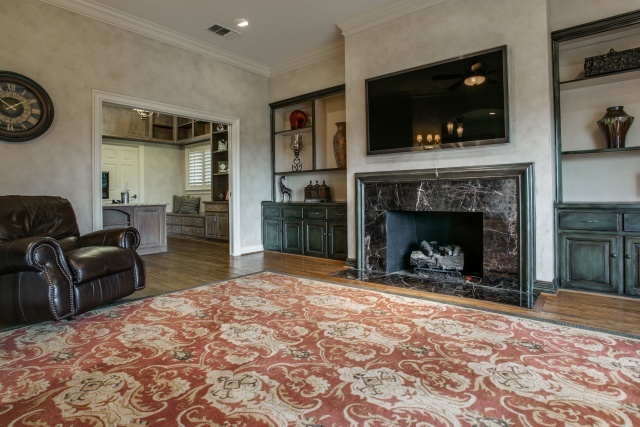 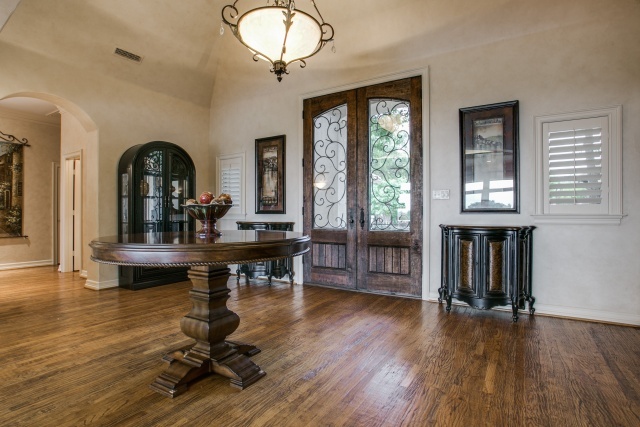 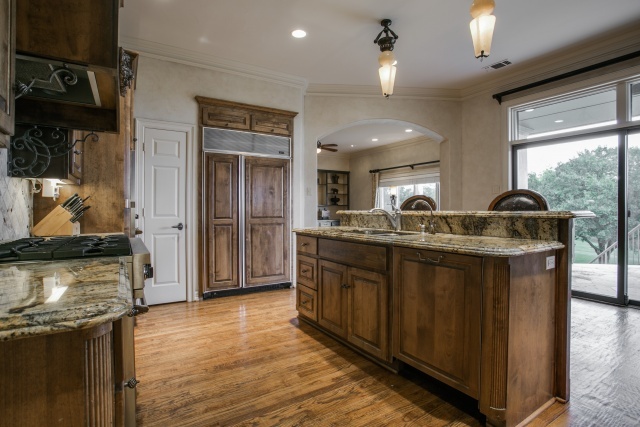 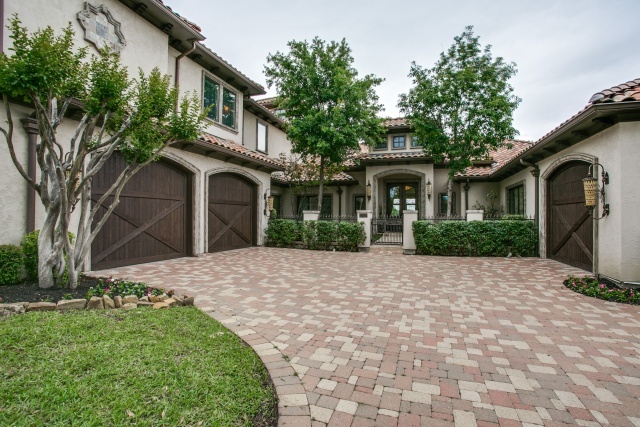 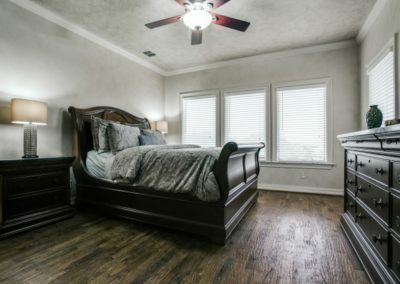 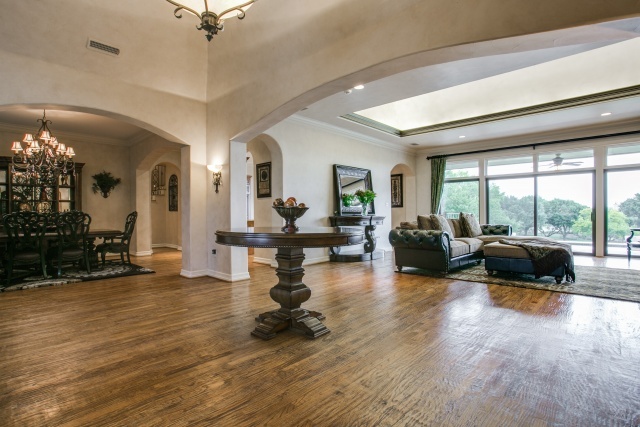 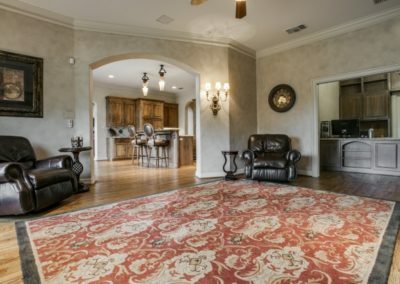 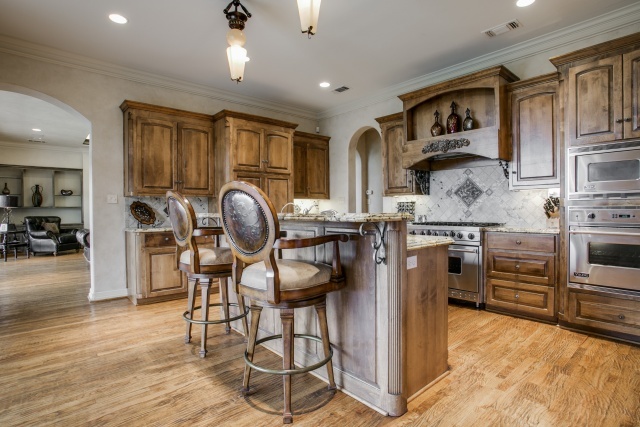 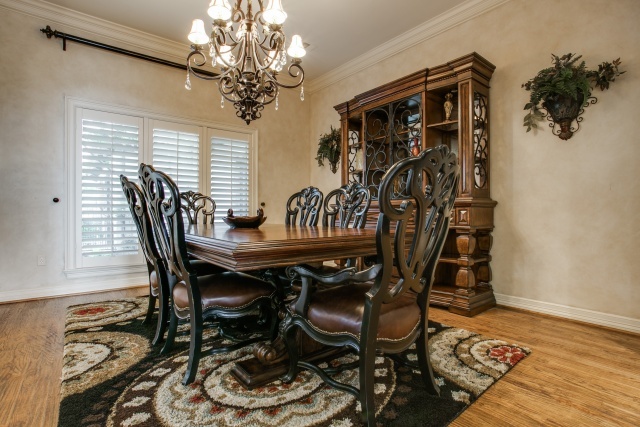 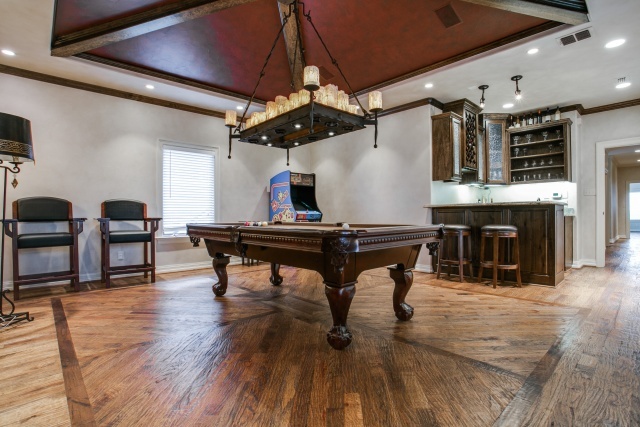 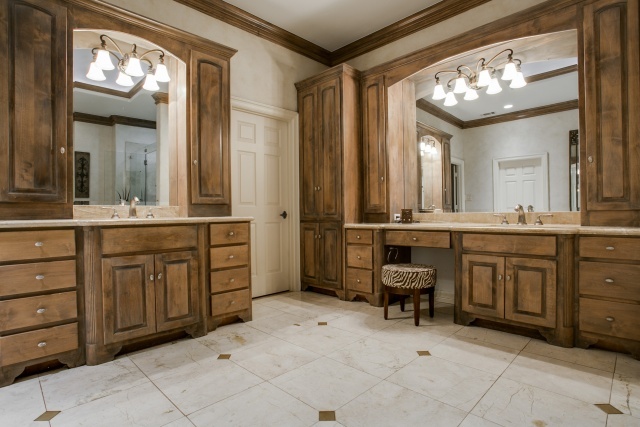 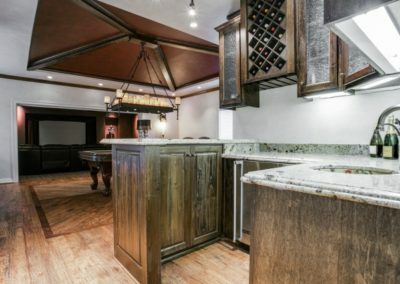 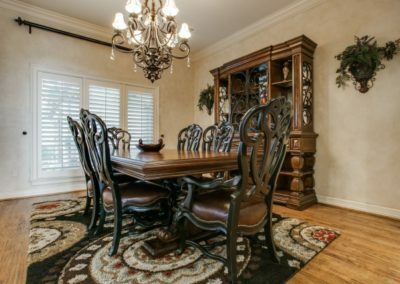 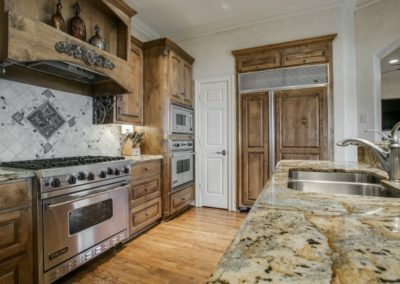 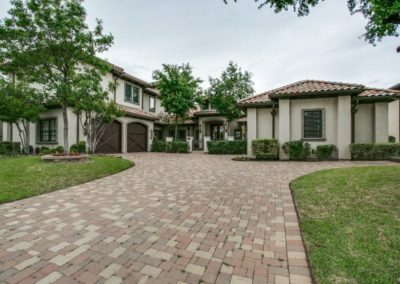 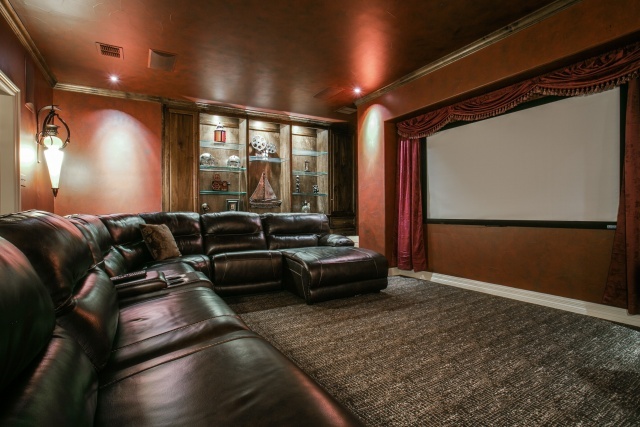 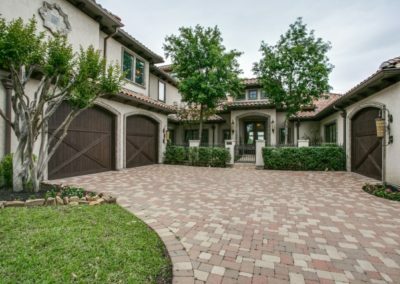 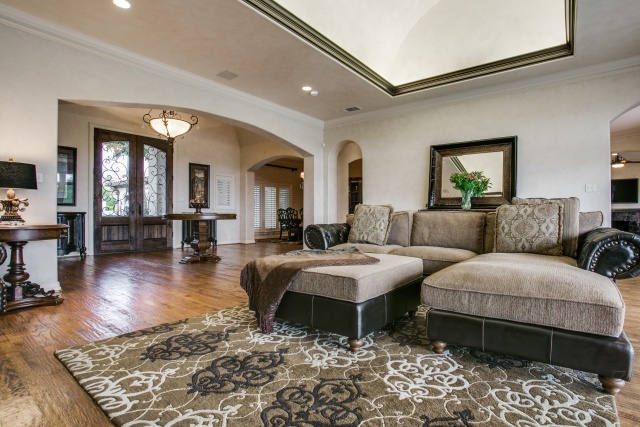 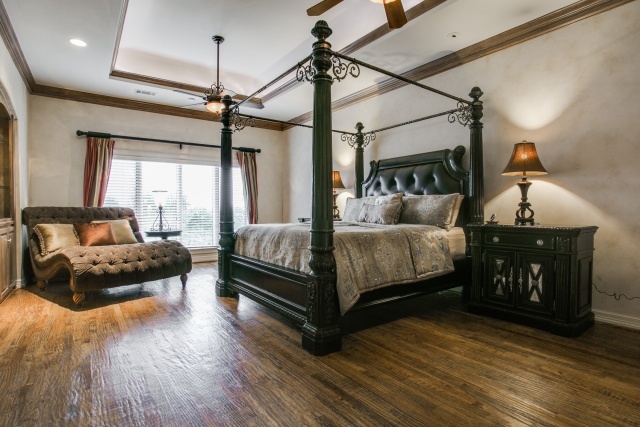 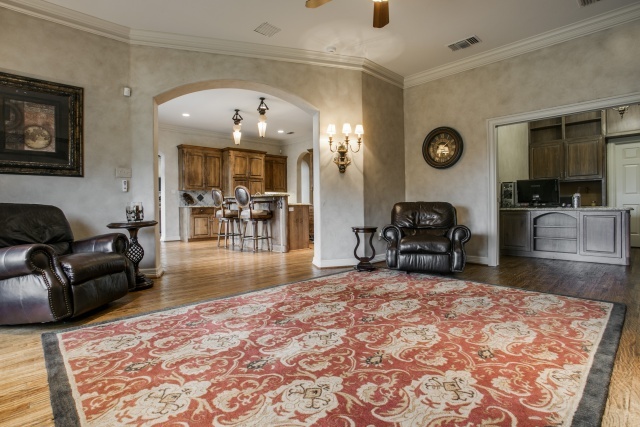 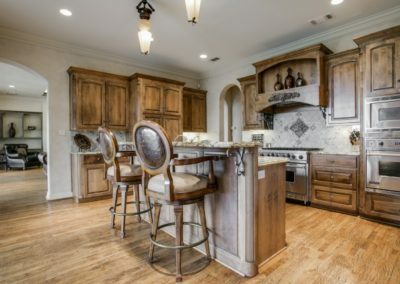 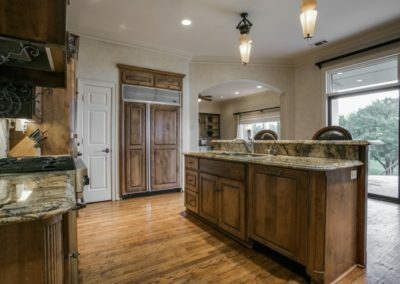 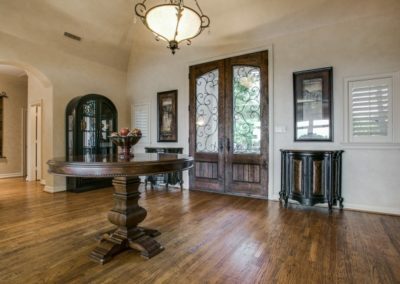 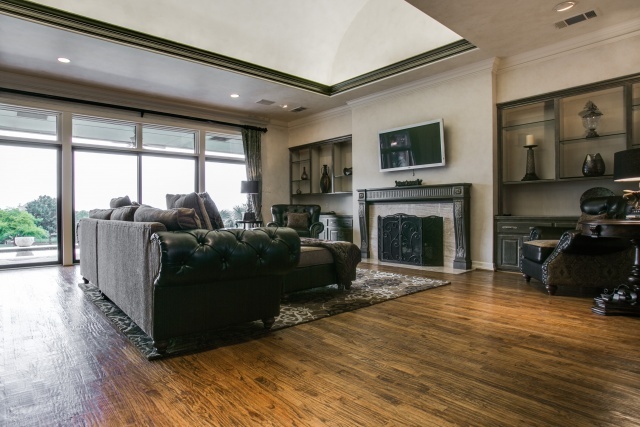 Irving Luxury Homes | Gorgeous remodeled Mediterranean Golf course home located in the heart of the DFW Metroplex. 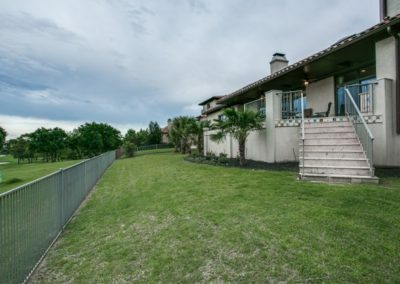 One of the highest points in Dallas County. Panoramic views across the golf course and skyline. 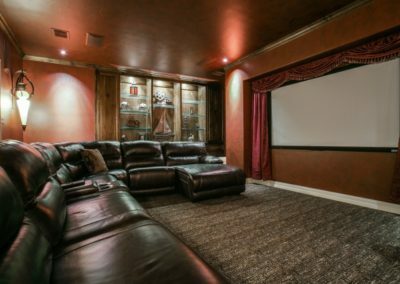 There is even a third level viewing room. 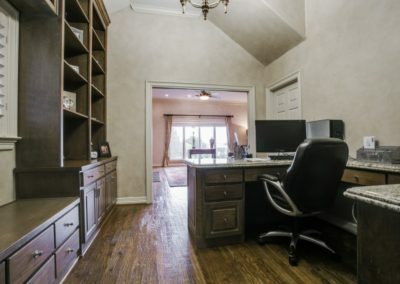 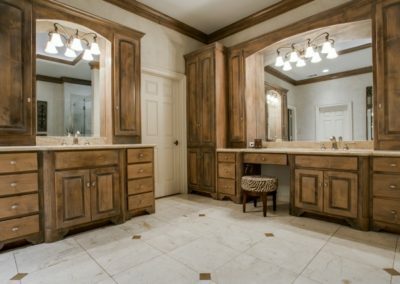 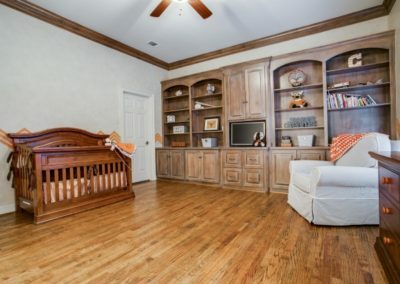 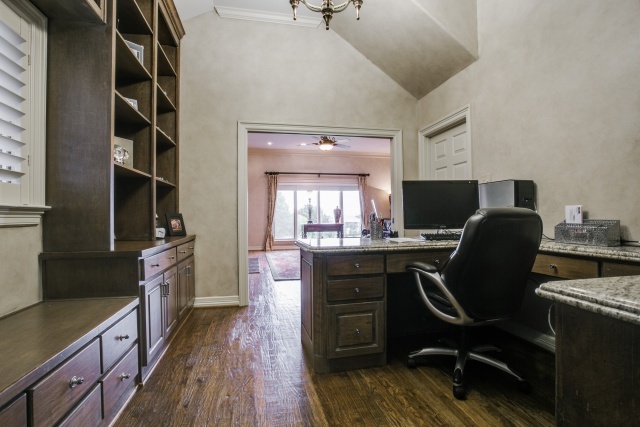 There is a second master-work out room-office joined to the master bathroom but also has its own bath. 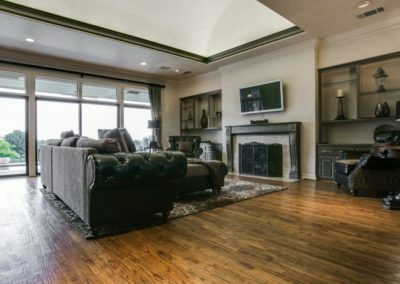 Need to see to appreciate this home.